Fancy something a little horrific? 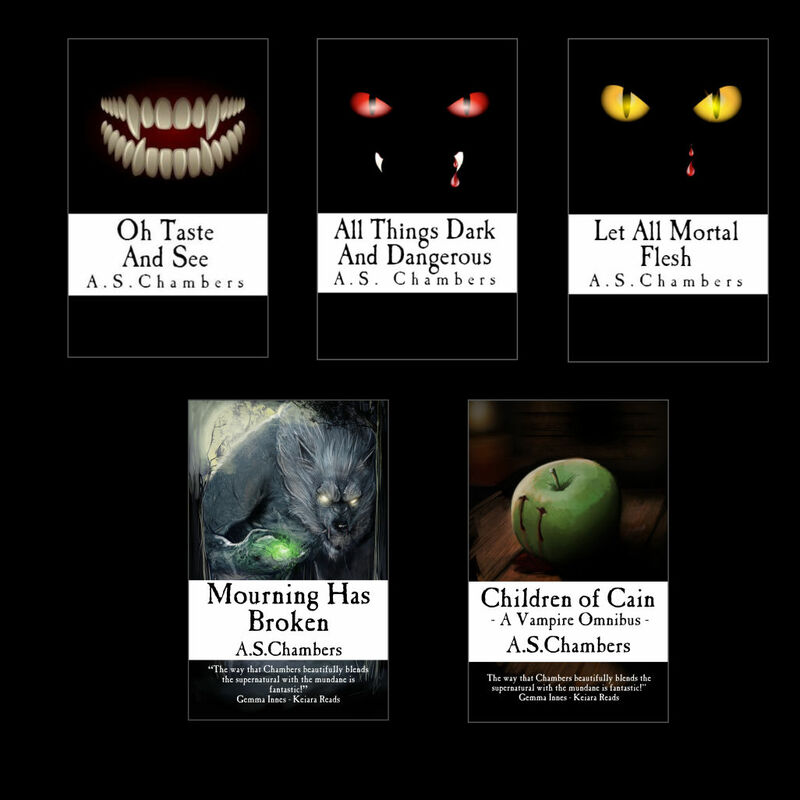 As well as the Sam Spallucci stories, A.S.Chambers has written many little tales of horror, some dark some humorous, to help you while away the small hours when you can't sleep and you think there's someone lurking in your bedroom. From homicidal dentures and biscuit tins of doom to lottery winners obsessed with dungeons and monsters down the bottom of their well, there are tales of terror to suit almost everyone.